Labels and Stickers from New York Printing Solutions are printed in full color. 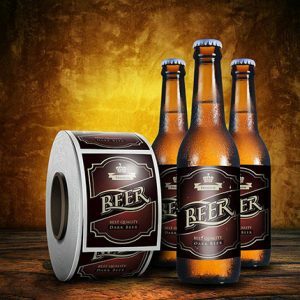 Command the highest prices for your product with beautiful custom labels. 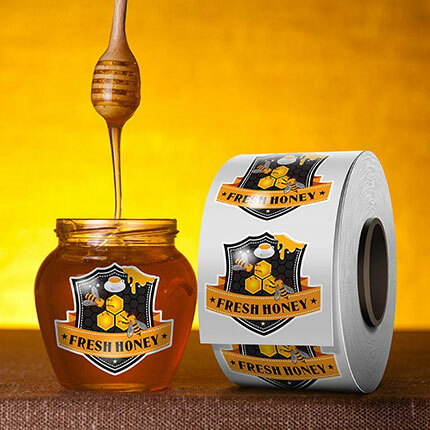 Labels are provided on a roll and are the most cost-effective option to increase the perceived value of your product. They are very easy to peel off the roll and apply to products. Stickers are slightly thicker vinyl and slightly more adhesive. They are often handed out individually as promotional items and can even be placed on glassware and mugs as they are dishwasher safe. Looking for custom shape labels for your product or to give away as a promotional item? 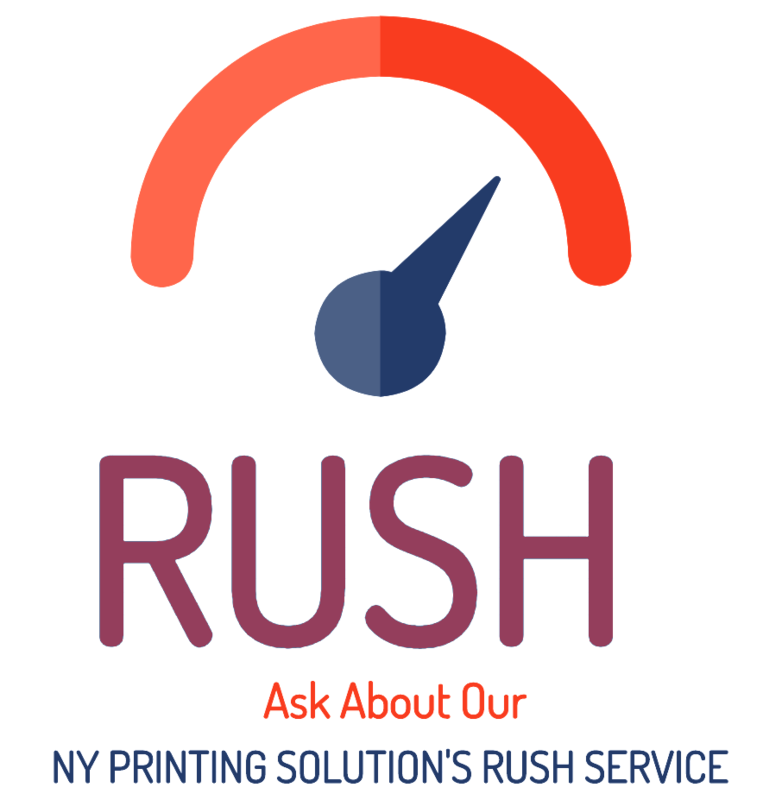 New York Printing Solutions can laser die cut your stickers into a unique shape at no extra charge. High-quality labels and stickers with a quick turn-around at LOW PRICES. Our expert American based graphics professionals can design the perfect badgeto maximize the value of your product. Roll Labels are also available with Pantone color inks. We can even print white ink! Ask about our Clear BOPP labels and ultra high-end Foil labels. Let us know if you require high volume labels that will be applied by machine. Any custom shape you can think of - No Extra Charge! Upload your logo or design and we will send you a PDF proof before printing showing a suggested shape based on your unique design. Our high quality, offset printed labels will make a lasting impression on your clients and customers! Not sure which style of badgeis for you? Come in and see and feel our stickers and labels for yourself! Visit us at our Midtown Manhattan location, (252 W 38th St, New York 10018) as we are not only online, but available in person too. Want samples? Fill out the form and we will send them to you free of charge! Upload your design, use our online design tool to create your own design or have us to design your badgefor you. Choose Labels on a roll if you require easy and quick peel off labels to apply quickly to an item. Choose Stickers cut individually if you want to hand them out and use the stickers as promotional items.